To imagine a happy life without a good job, is somewhat difficult these days. As soon as a young person graduates, or even earlier, he or she wants to land a good job position. A number of people succeed in doing this, while lots of people do not. There may be many reasons as to why a person does not successfully get a good job, but one of the most common reasons is some kind of a dosha related to one's career. 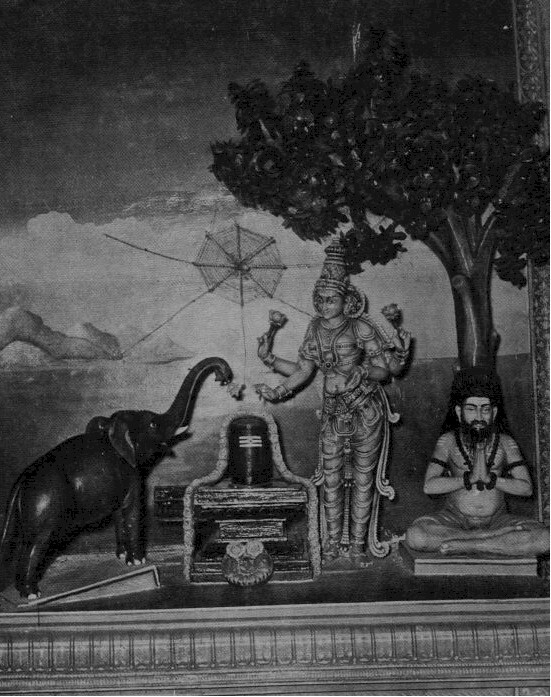 Information about the pooja: Lord Shiva extends his kindness to others, too, who are in a troubled state of mind because of their professional life. Bhaktas who already have a job, but are not happy with the same, should also take their woes to the Lord. In this category fall those people who do their utmost to be noticed at work, in order to receive a raise, or to be promoted, but never succeed in their endeavours. Even hard working honest employees, who inspite of their sincere efforts, do not receive any good results from the same, may be suffering from a dosha of the professional life. 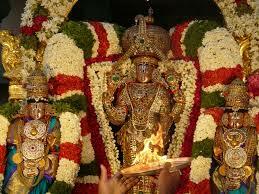 These people will see good results if they perform a pooja at the Thiruvanaikkaval Jambukeshwarar Shiva Temple. People who do have such a dosha may not even know of it. However, they will find that every attempt, no matter how sincere, to get a job, ends fruitlessly. It is easy and natural to become devoid of hope of betterment in such a scenario. Thankfully, there is divine help to be sought to overcome this standstill in life. 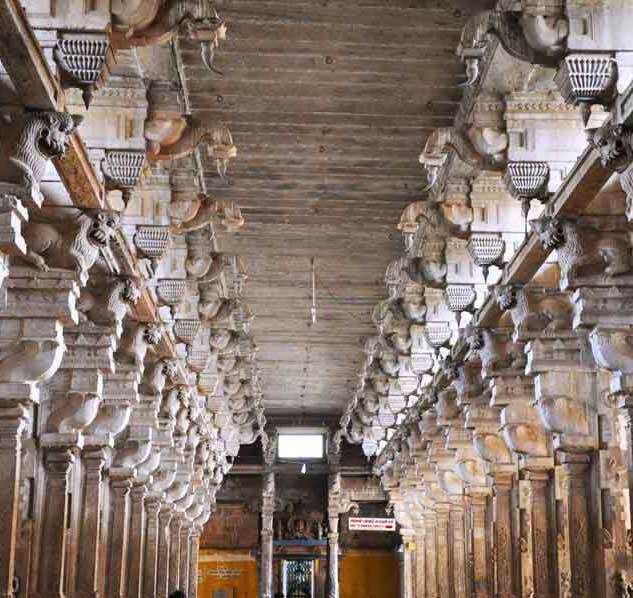 One of the best ways to overcome a dosha related to career is to perform a ceremony at the Thiruvanaikkaval Jambukeshwarar Shiva Temple. 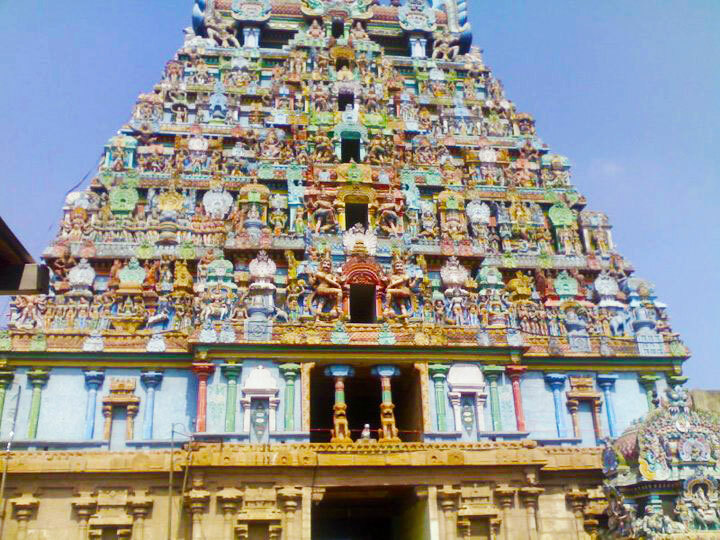 This is a very important shrine dedicated to the Lord Shiva, and is located in Trichy, Tamil Nadu. Innumarable devotees who have performed pooja at this temple have immediately seen things turn around for the better. Those who were not accepted to any job posts earlier find that they have a number of job offers to choose from. It is also seen that the job offers received by such people are such as are best suited to them. 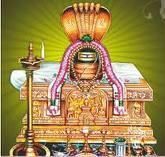 Benefits of the pooja: After the pooja is successfully completed, they can expect to be promoted at the next opportunity, and it is very possible that they may finally receive the raise they had long hoped for. Similarly, those people who find themselves in a spot of trouble because they have lost their job and seem to be unable to find another one, can also benefit immensely from the performance of rituals at the temple. Once a person is removed from the work-force, it can be difficult to gain entry again, without the kind blessings of the Lord. 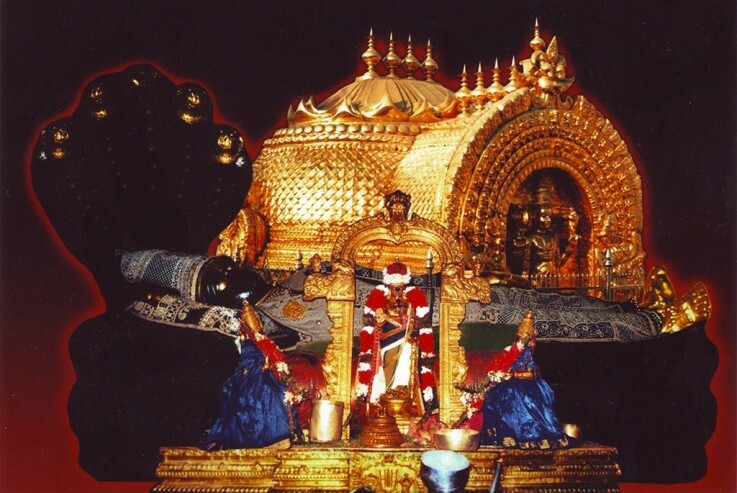 With the deity being in one's favour, though, this task is simple and easily accomplished.A pooja performed at the Thiruvanaikkaval Jambukeshwarar Shiva Temple is especially potent, as this temple is a very divine spot, and it is one of the Panchbhootam temples, representing the element of water.